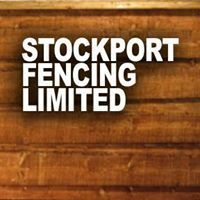 Stockport Fencing Limited manufacture a wide range of concrete fence posts and concrete panels. 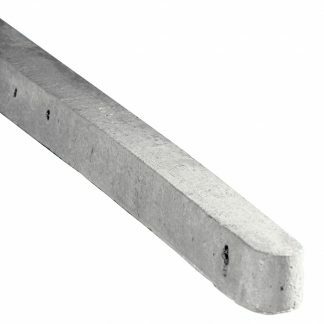 These concrete posts and panels are used in both domestic and industrial fencing applications. 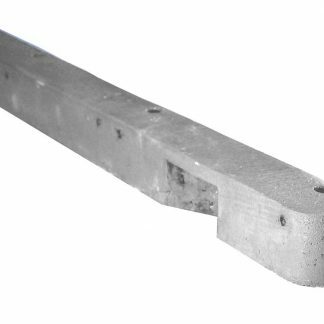 Concrete fence posts have long been considered the most durable method of erecting fencing in domestic applications and are also used extensively in the industrial sector. 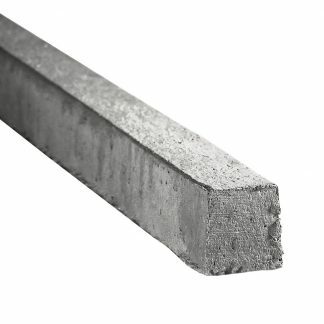 All concrete fencing posts manufactured by Stockport Fencing Ltd are produced using sophisticated batching equipment. 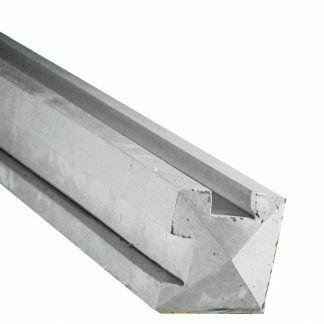 Machine vibrating ensures the best possible finish. 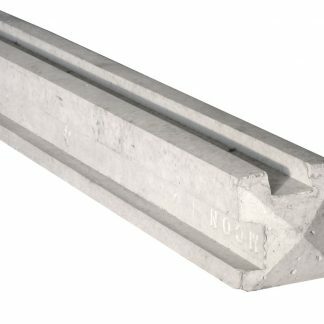 Steel reinforcing rods are positioned in the four corners of each concrete post and provide unrivalled strength and longevity. 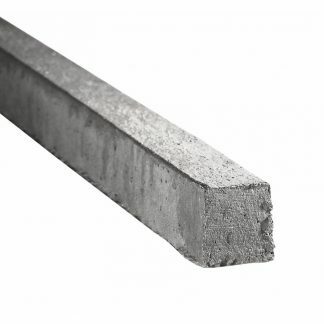 Concrete slotted fence posts come in sizes ranging from 1400mm (4’6”) up to 3300mm (10’9”). 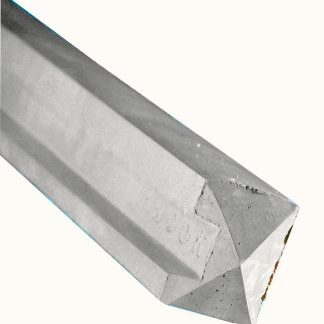 Wet cast production techniques provide a glass finish to three sides of the post. 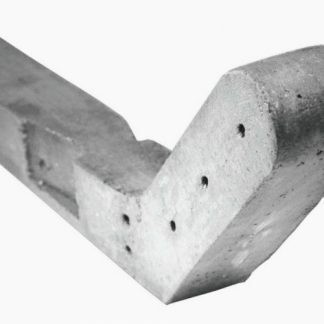 The fourth side is float finished and is normally positioned towards the rear face. 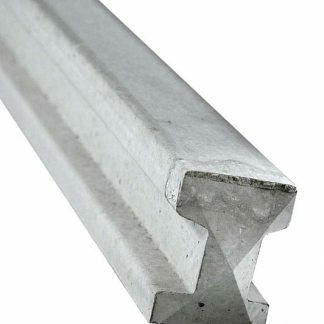 These post sizes allow fencing with an overall height of 2400mm (8’) to be installed. 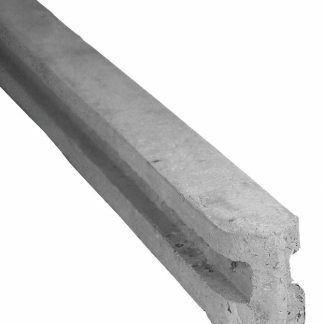 Should you require posts to accommodate higher fencing we also manufacture a number of posts using a semi dry mix that are slightly rougher in appearance. 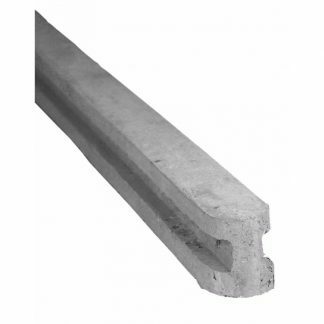 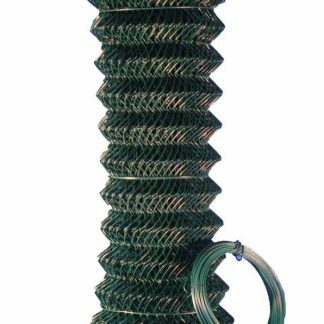 These posts are more widely used in industrial fencing applications. 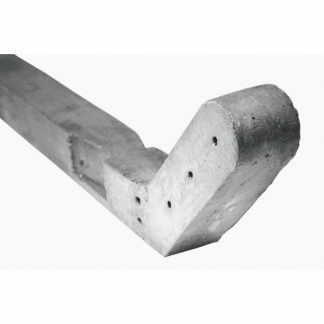 This method of manufacture is also used to produce posts that are pre holed for timber rails and also gates. 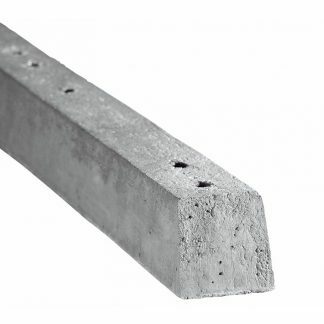 Also all posts for use with Chainlink or Wire. 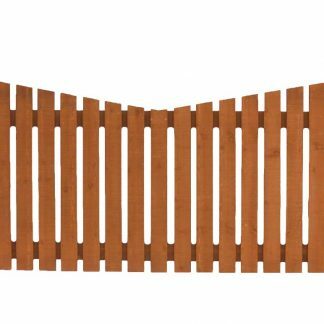 Concrete Base Panels (sometimes referred to as Concrete Gravel Boards) are usually fitted at soil level in a domestic fencing application. 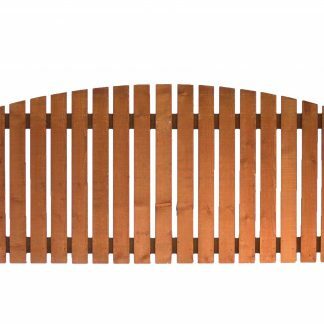 They sit below the wooden panelsto keep it off the ground. 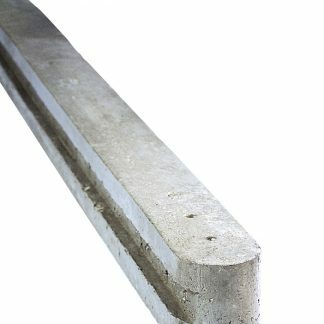 Sitting the timber panel directly onto the ground promotes damp conditions, encouraging the onset of rot. 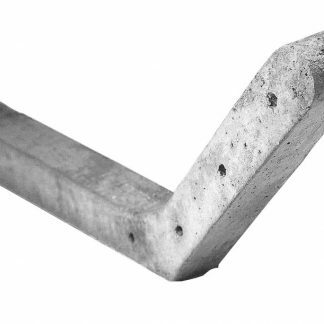 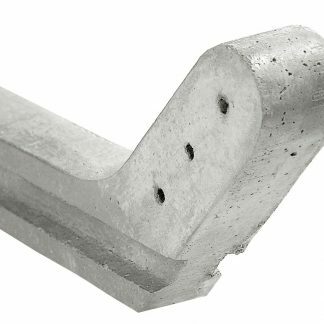 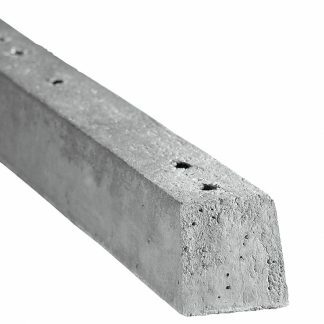 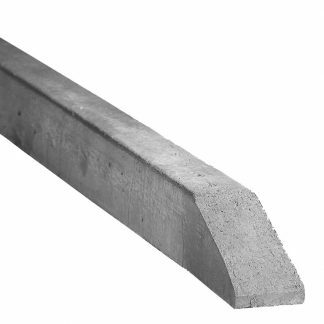 Steel reinforcing is again used to increase the strength of this product. 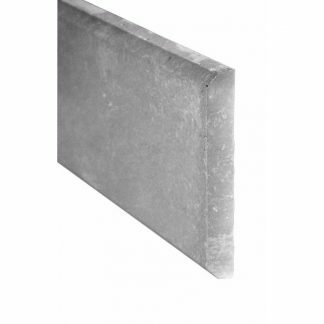 Base Panels can also be used to form a solid concrete panel fence. 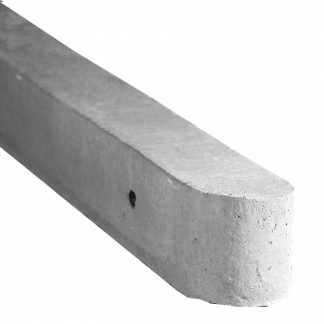 Other variations of this are achievable when using our exposed aggregate panels that discourage graffiti from being applied to the surface.